Many people spend a lot of time on the internet. Some people spend too much time on the internet. Addiction is no laughing matter but there are people who could stand to unplug from time to time. If you’re looking to spend less time on the net or know someone who is, the Internet Addiction Token may help you stay unconnected. 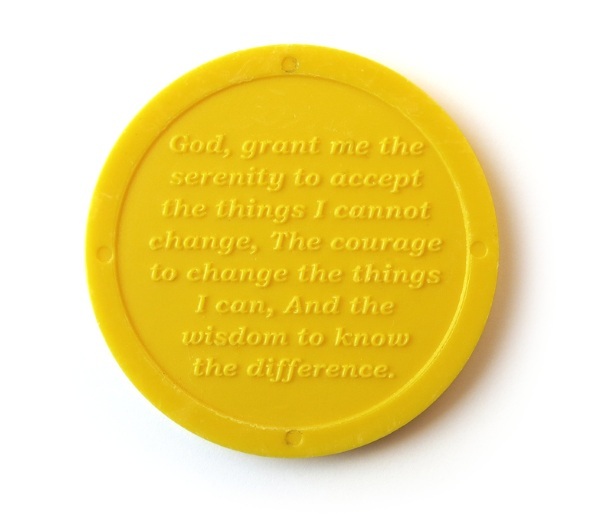 This token is a yellow and made of plastic. It’s perfect for holding in your pocket next to your smartphone so when you go to grab it, this little reminder is there to help you say no to checking out your likes. This isn’t for everyone, just because you’re constantly connected doesn’t mean you have a problem but if you’re finding that maybe your constant check ins with Instagram are leading to some less than healthy behaviors, then this little token can help you get back on the right track. It’s a gag but sometimes things are funny because they’re true. 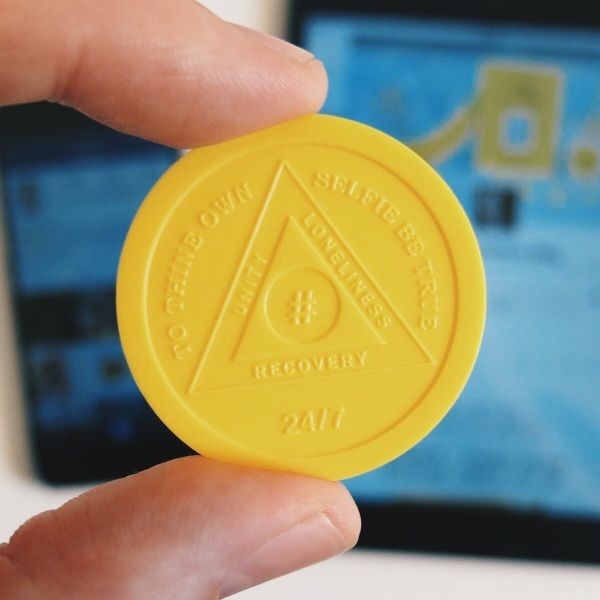 The Internet Addiction Token is $10 for a pack of five.